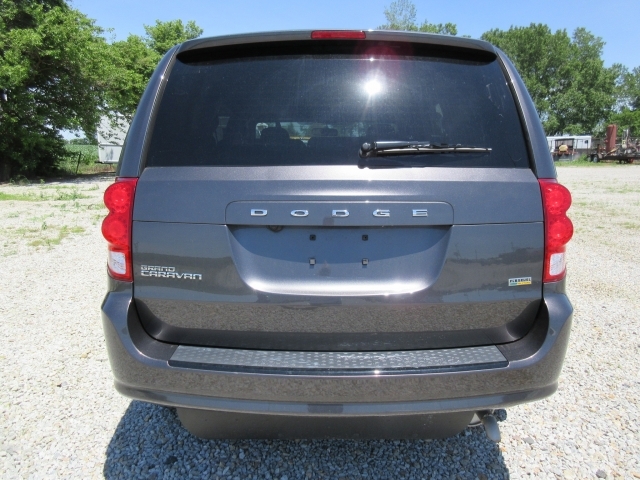 Have you been in need of a used minivan for sale? Here at 56 Auto Sales we have several options to chose from at our location here in London OH. Have you searched at other Ohio car dealerships for a particular type of van only to leave not finding what you need? We have a good selection of minivans. Do you have a disability or a child with a disability who may be handicapped or you? We have a unique minivan that is equipped just for someone who may need a minivan like this one. Most of the time when you have to use a wheelchair it can be challenging to find a van already equipped with a ramp, we have one for you. People who need a minivan like this usually have to go out and spend an enormous amount of money to get their vehicle equipped for such needs. 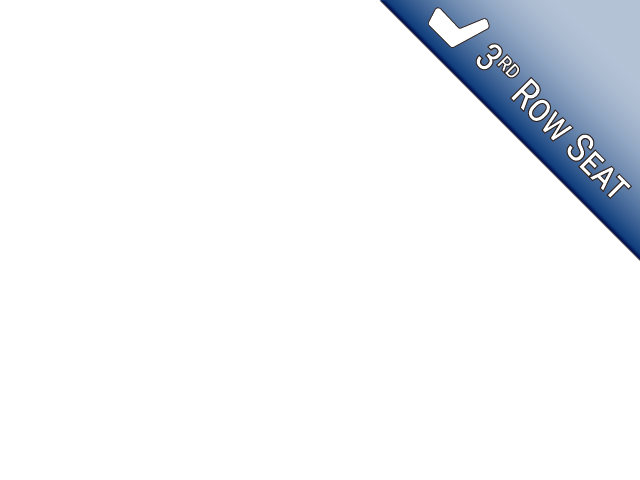 We are glad that we have this one for you. It can be most difficult getting a wheelchair or scooter out of a minivan or car when there is no ramp installed. It can become cumbersome and taxing to take it in and out every single time and then have to set it up. With a minivan already equipped with a ramp, it can save time and physical exertion trying to get your Durable Medical equipment out. Save yourself the hassle and worry, and come by Ohio car dealership and see this minivan ready to drive. 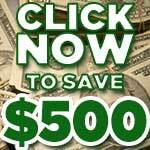 Wouldn't it be a relief for you and your family to save money not having to purchase the equipment for getting in and out of a minivan? Have you recently become disabled and need a van like this? We are here to help you with this minivan equipped with a VMI Northstar conversion that allows those with a disability and has limited mobility to use with ease. 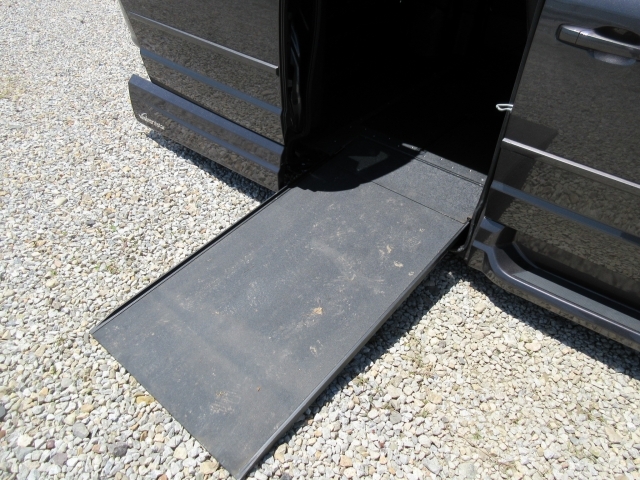 The ramp is activated with the push of a button and extends out from the floor of the passenger's side of the vehicle. 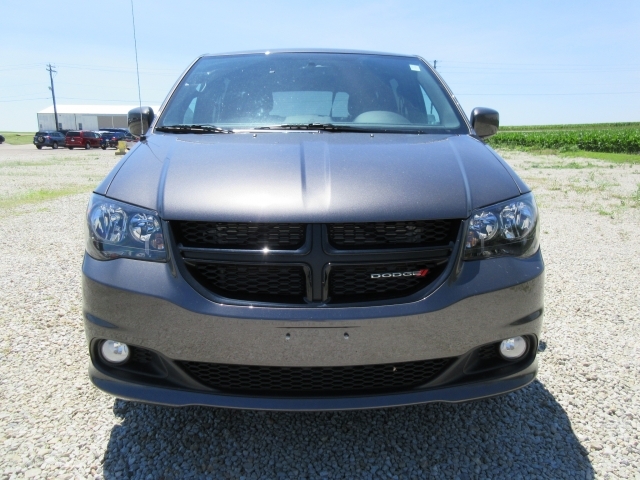 This 2017 Dodge Caravan comes equipped with some really nice features that can make driving a pleasure, which includes power windows, power locks, cruise control, steering wheel controls, AC, a CD Player, Auxillary audio input, satellite radio, AM/FM stereo with MP3 compatibility, power steering, anti-lock brakes, flexible fuel capability, airbags, multi-zone climate control, rear window defroster and remote rear trunk release.